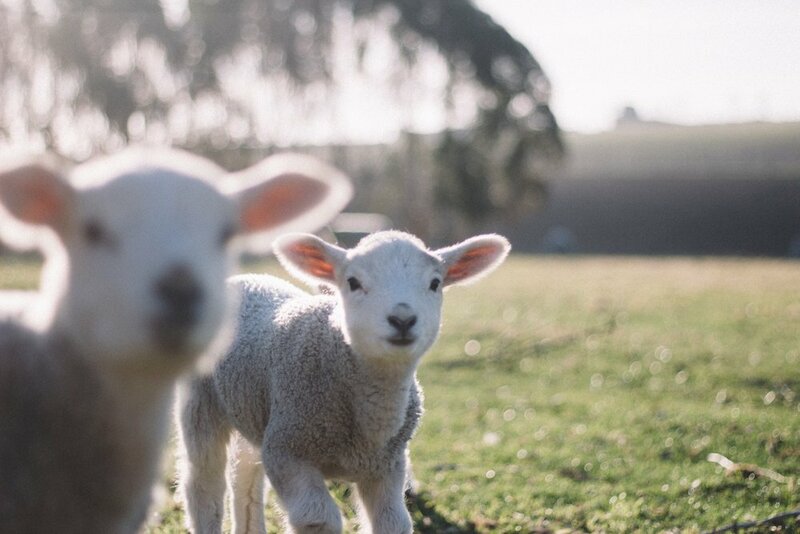 Kids and church, part 3: Who is responsible to feed the lambs? Part 1: "Feed my lambs." Part 2: "Sound doctrine: Food for God's lambs." Being a parent isn't easy under the best of circumstances. Our kids don't come with instruction manuals. 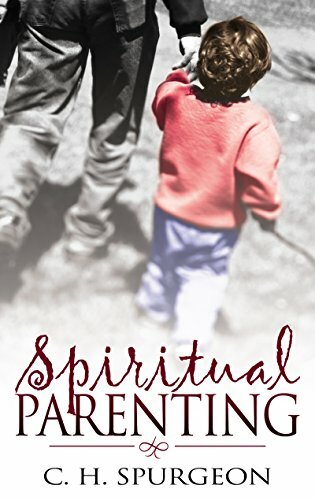 As if the challenge of helping them mature physically and mentally isn’t enough, the challenge of helping them mature spiritually seems impossible. And it is. As parents, God has blessed us both with a great treasure and a great responsibility (Psalm 127:3). But what does that responsibility look like practically? Are there others who are responsible, too? If so how? Parents are the primary disciplers of their kids. Scripture is very clear on this point. It is the responsibility of both dad and mom to “bring them up in the discipline and instruction of the Lord.” But how do we do this? According to Deuteronomy 6:4-9, we are to use the ordinary “teachable moments” throughout any given day or night to point our kids to God. This means that we not only live our lives in such a way that our faith can be practically seen, but also we guide our kids towards God by helping them see how faith intersects with their daily lives. Both of these things can happen in a lot of different ways, depending on circumstances. The bottom line for parents is faithfulness. Make the most of the time God gives you. The church bears some of this responsibility as well. While yes, parents are the primary disciple-makers in their kids' lives, they are not the only disciple-makers in their kids' lives. The church exercises this responsibility when it comes alongside parents, encouraging and training them; and the church exercises this responsibility when it comes alongside kids, teaching and encouraging their faith as we seek to help them become lifelong worshipers of God. This responsibility God has given to the church community calls for the same faithful commitment that parents should have toward their own children. Finally, Jesus is the Good Shepherd. He feeds little lambs as well. God does not call us to convert our kids, but rather to be faithful with his message of salvation. We sometimes get this wrong. We sometimes think cultivating our kid’s faith is within our power. But even if it doesn't seem proud on the surface, that's a gross over-estimation of our abilities. Such parental pride can get in the way of what God is trying to do. Only Jesus can take our kids from death to life. Only Jesus has the supernatural ability to transform our kids' hearts for his glory. This is the part he plays, to do what only he can do. This bring up a number of questions. Do we trust him? Do we trust him to hold up his end of the bargain? Are you being faithful to hold up yours? If not, what needs to change? Here’s a quote from Spurgeon's Spiritual Parenting, that sums up this truth: “Brothers and sisters, the work that you have to do for Jesus is in no sense for yourselves. Your pupils are not your children, but Christ’s” (p. 57).